Material Wood / inlays made of mother – of – pearl, brass etc. 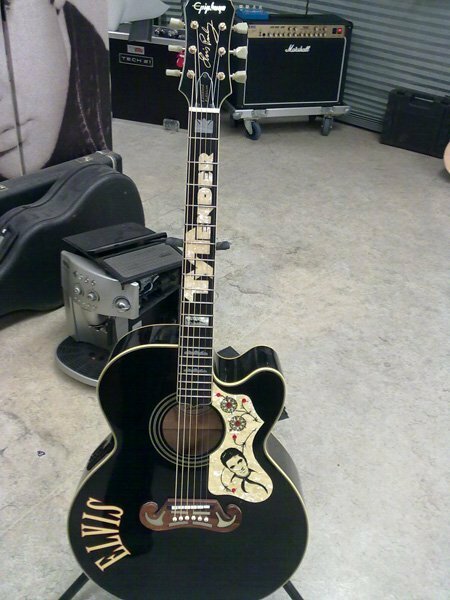 Anyone can buy a guitar. How about something individual, nothing off the shelf? 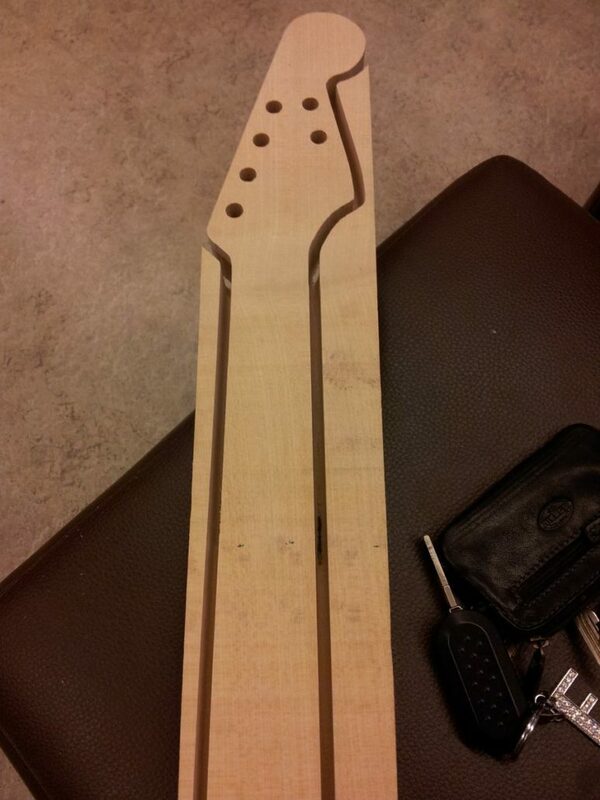 Building your own guitar can’t work? 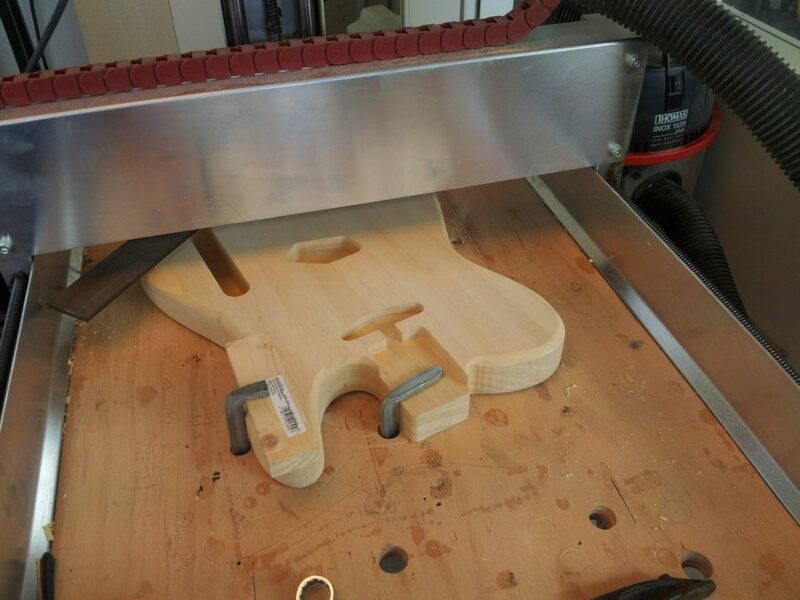 If you have a CNC milling machine, technical understanding and you know what components are necessary for guitar construction it is possible. Of course you should be skilled. 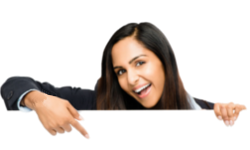 If you do not get a nail into the wall – you’ll better keep your hands off! 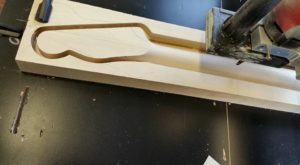 So if you want to produce an DIY acoustic guitar, electric guitar or an electric bass, you should first inquire which materials are best suited for the construction of the body. 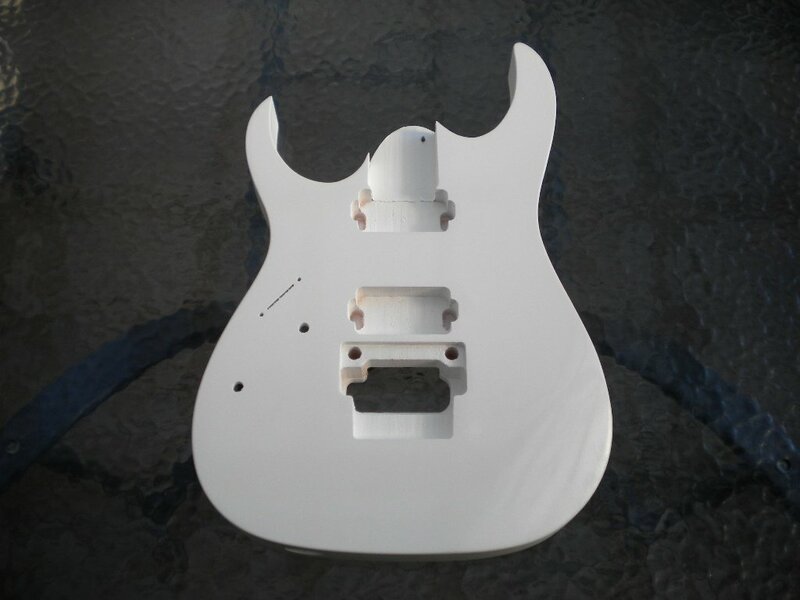 Likewise for the guitar neck, which should be free of warpage. 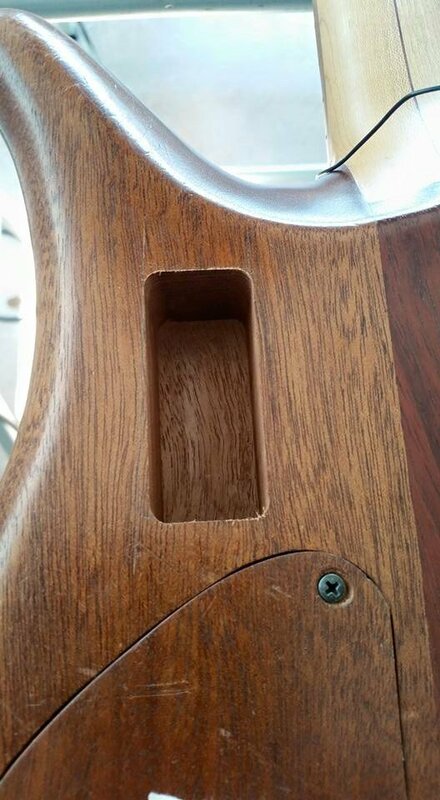 It is not possible to use all types of wood. 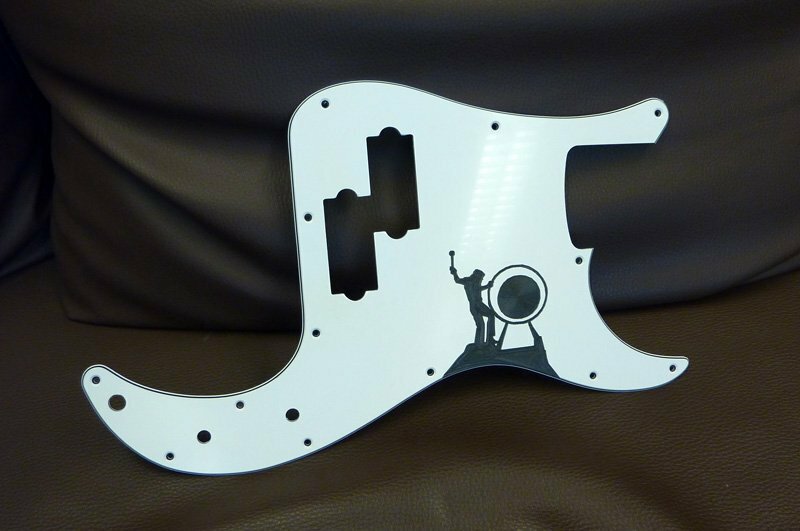 We are just the builders of the CNC machines with which today many of our customers themselves are milling, drilling and decorating guitars. 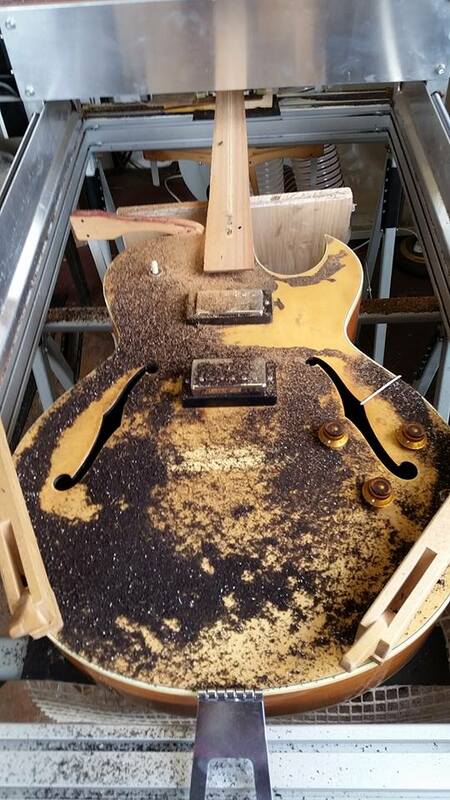 For best results ask an exprienced guitar builder. 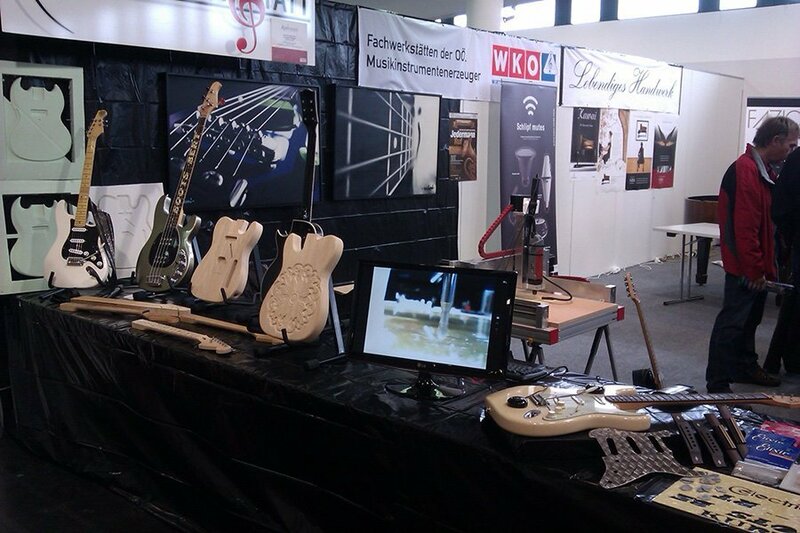 The “Klangwerkstatt” in Linz has made itself the task to build guitars, yes, to create one must say! 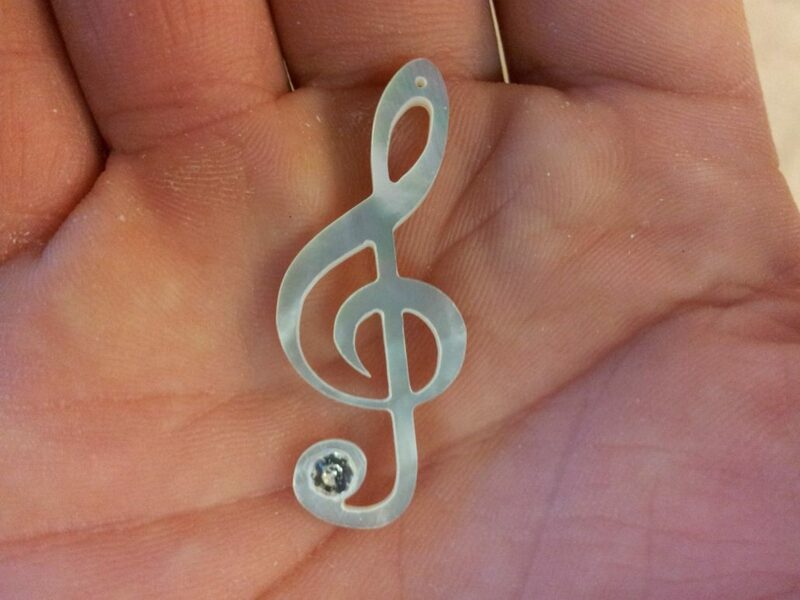 Musicians are artists and that is also noticeable in the guitars of the Klangwerkstatt. 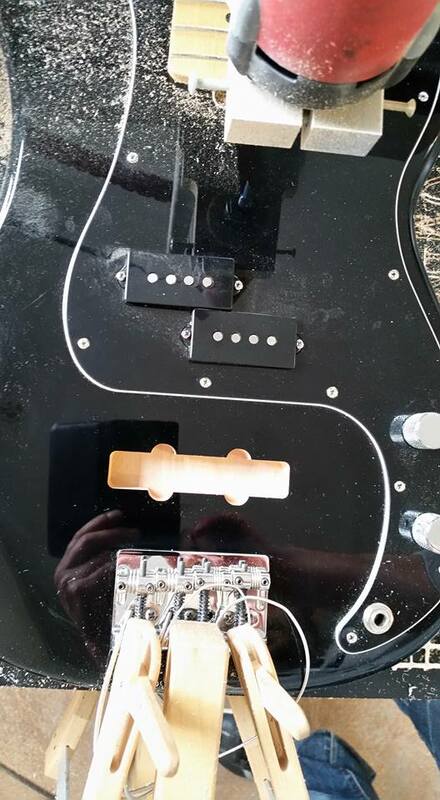 Here, acoustic guitars and electric guitars are not only being rebuilt but also restored, perfected, reworked or otherwise pimped up. 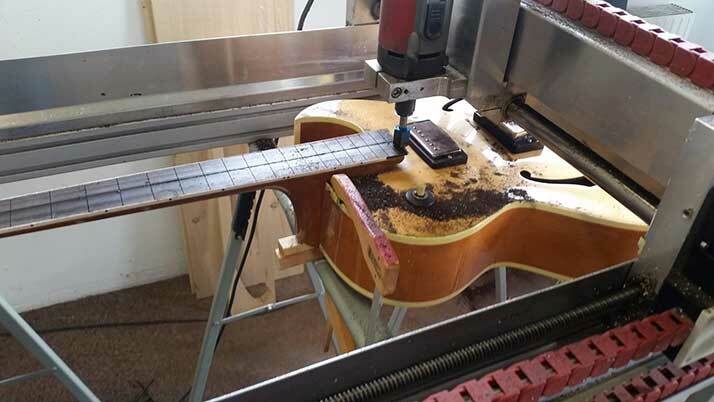 The workshop uses a High-Z S-1000 / T, which provides enough processing space to process a guitar completely under the milling machine. 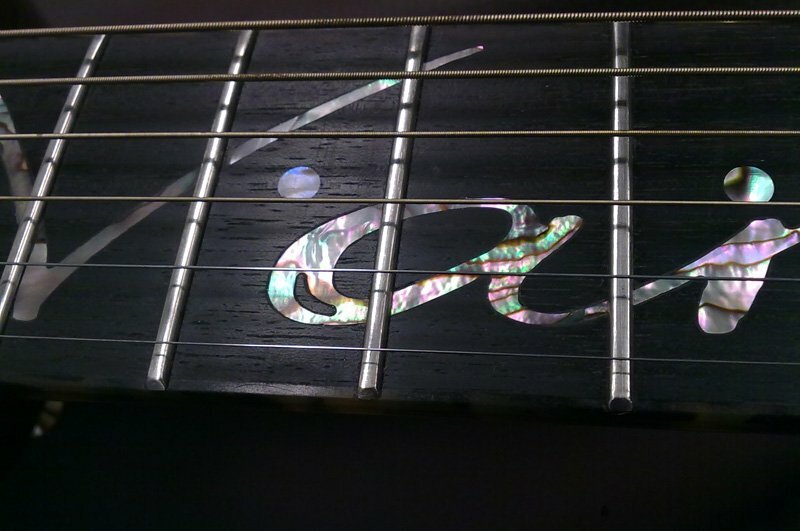 Even inlays for the guitars are made with the finest materials such as Abalon, Mother of Pearl, Perloid or in Epoxy . 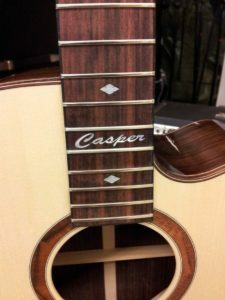 In guitars, as well as in the bodys, these modern or partly classic inlays are used professionally. 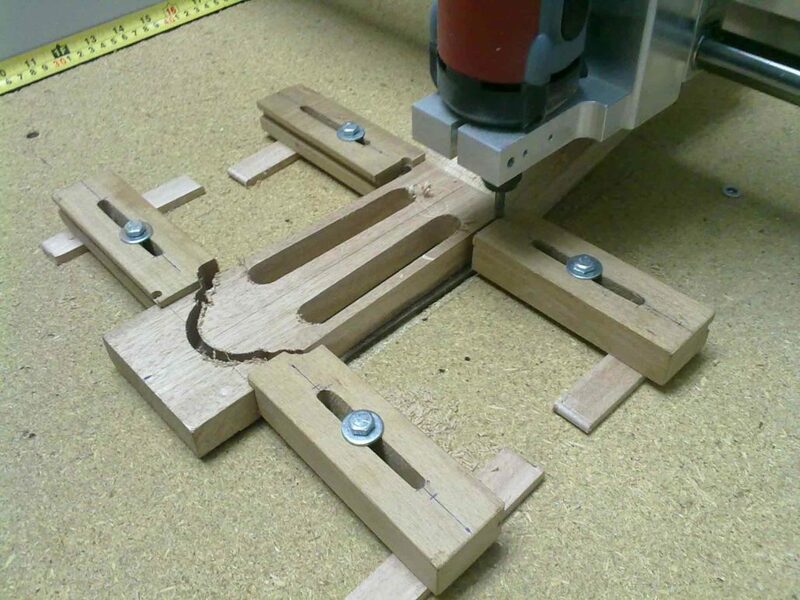 There are no limits to individual design with the help of a CNC milling machine! However, it is not yet enough with individuality. 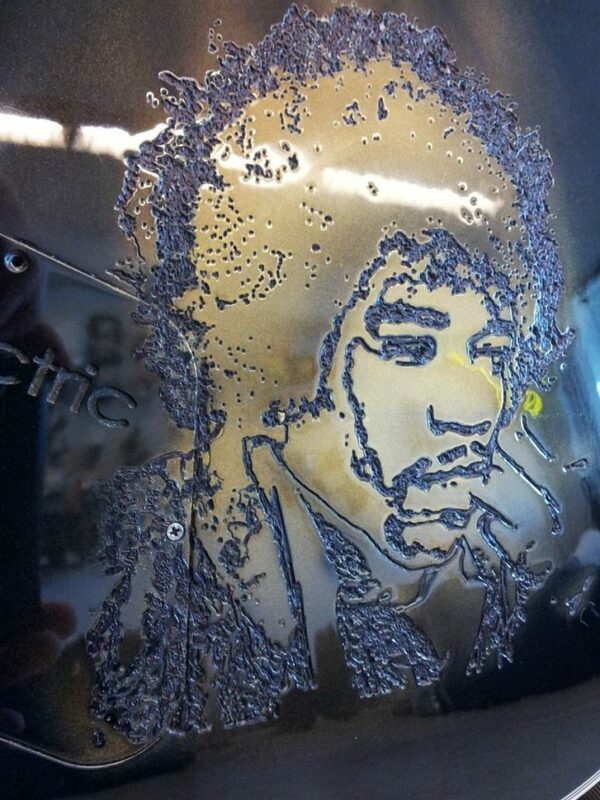 A custom guitar can also be engraved, maybe with a picture of Jimmy Hendrix, a name inlay or an inlay with your own initials. The Nitro-Fiesta red self-made electric guitar in Fender Style and Custom Wound pickups, all made of alder maple, shows this in perfection. Also completely new guitar bodys are designed on customer request. 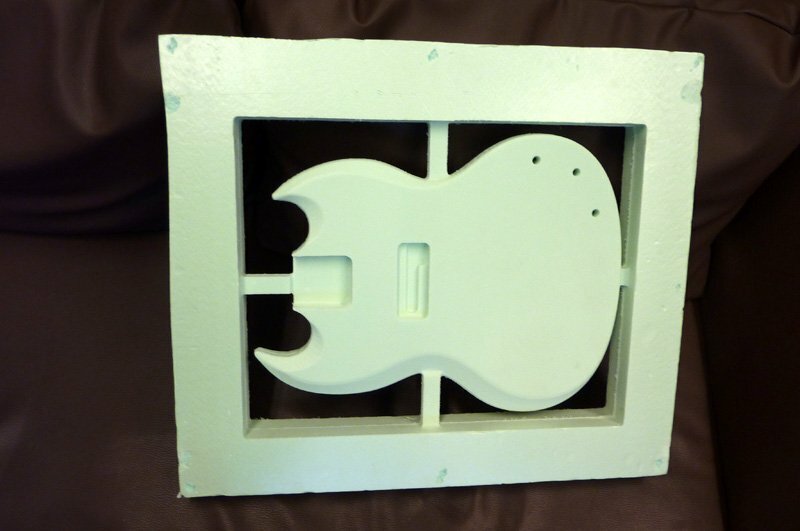 A 3D test milling in PUR foam or another low-cost material is first produced. This allows the customer to look at his later product as a model and see if the design is actually pleasing and lays well in the hand. 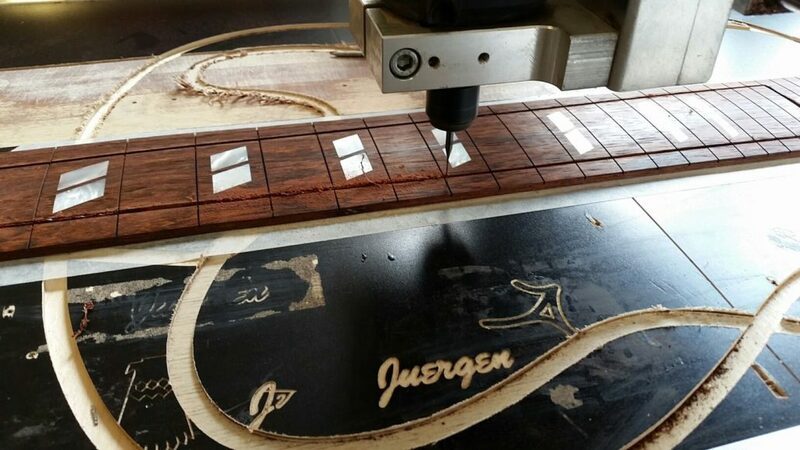 Thanks to the open frame construction of the High-Z milling machine, the company Klangwerkstatt can also process guitars in one piece. 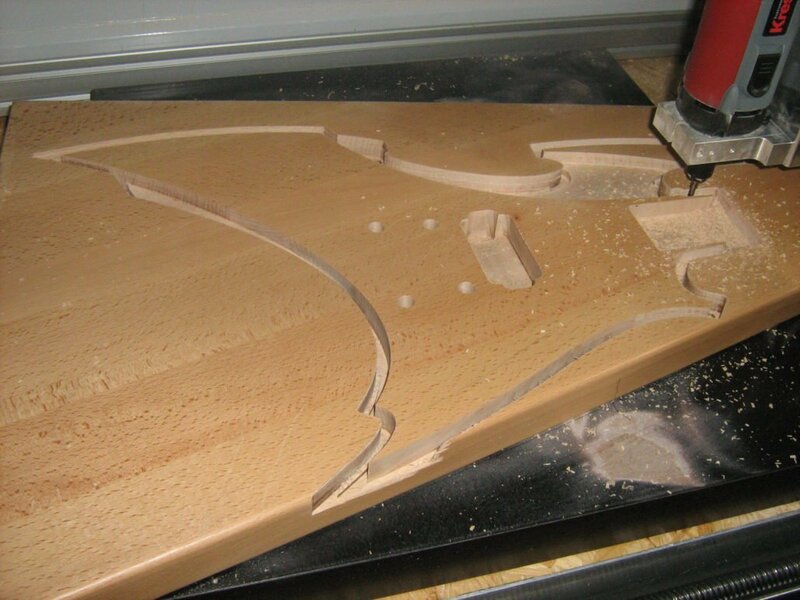 If the entire guitar is not to be disassembled, the entire guitar is mechanically machined under the CNC milling machine. And the best thing is, you do not have to program anything. You simply draw everything in Corel Draw or another CAD system. 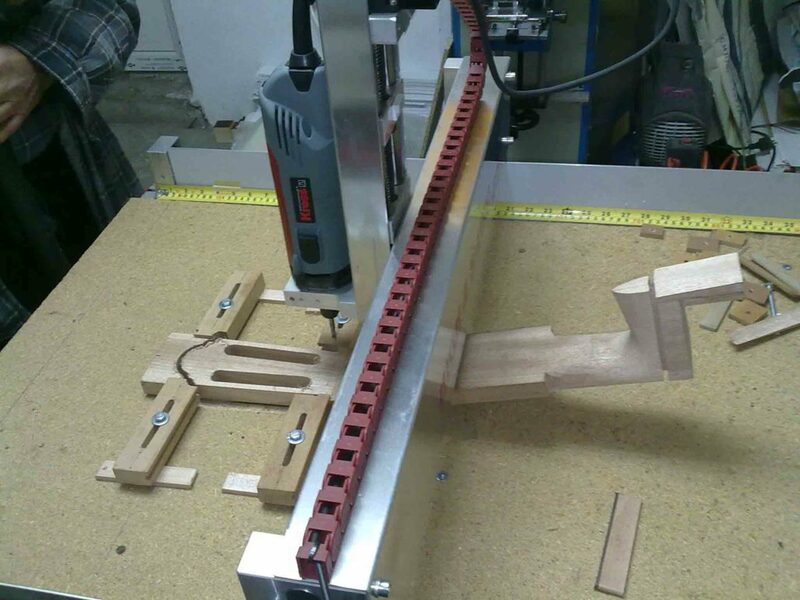 We would be glad to inform you about the entire workflow, also by giving you a live demonstration. 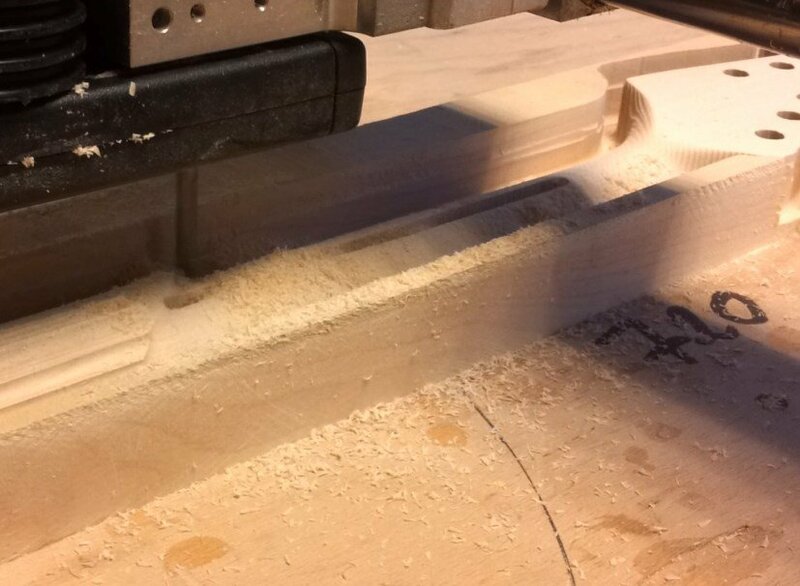 We hope to provide a little insight into the variety of applications of our CNC portal milling machines and would be happy to receive your inquiry.